Save 10% When You Buy 10 or More! 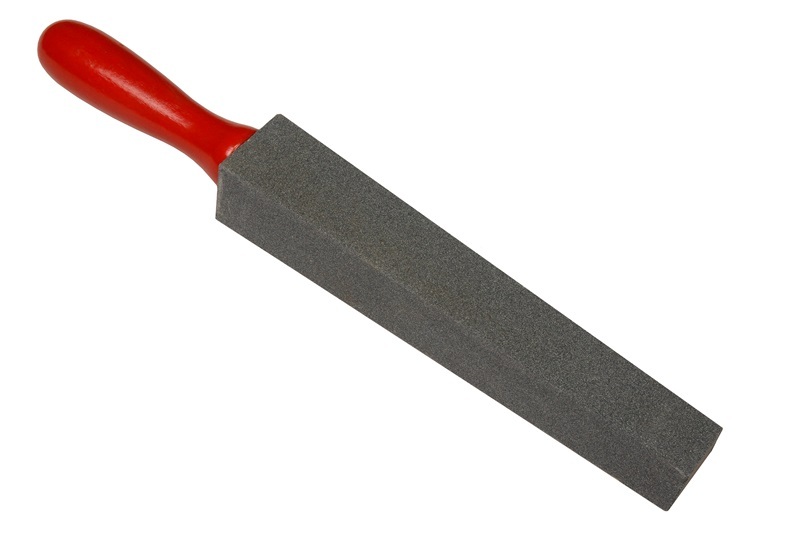 A long wedge shape stone with four flat sides designed for sharpening coarse cutting edges on cutting implements and edged garden tools. 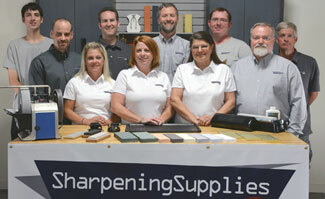 Wood handles make them easy to use and will outlast and out-sharpen metal files. Coarse grit silicon carbide abrasive. Can be used to sharpen lawn mower blades. File measures 9" x 2" x 1-1/4" at widest part. Overall length of file (including handle) is 14".